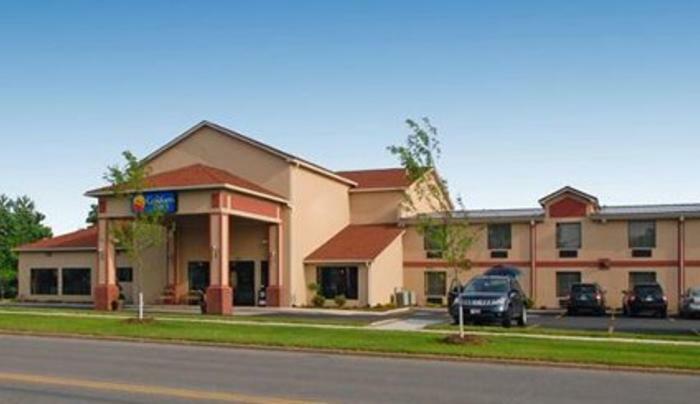 The Comfort Inn near Walden Galleria Mall hotel is perfectly located near downtown Buffalo and popular area attractions like the KeyBank Center, New Era Field and the Buffalo Zoo. 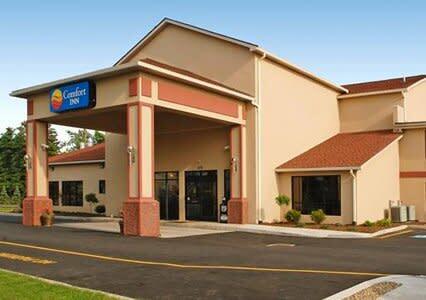 Buffalo State College and the Buffalo Niagara International Airport are also nearby. 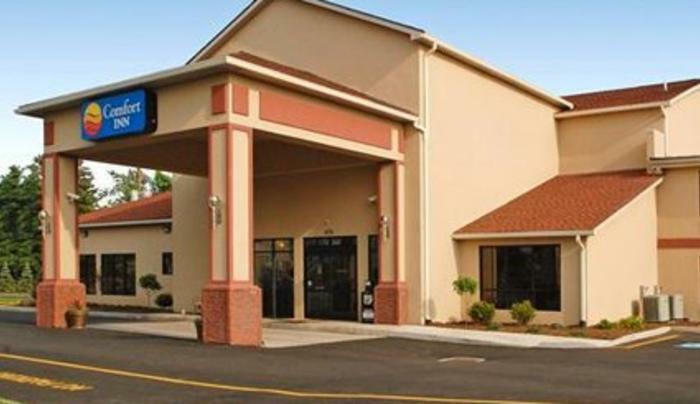 Hotel guests are afforded an abundance of amenities, including a free breakfast with hot waffles and free coffee, tea, hot chocolate and juice available round the clock. 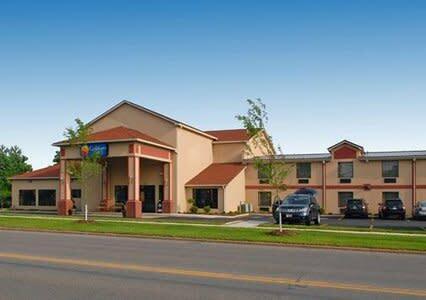 The hotel also features a lovely indoor heated pool and superb exercise room. The free Wi-Fi Internet access, access to copy and fax services, voice mail in each room, and available meeting rooms should make business travelers happy.